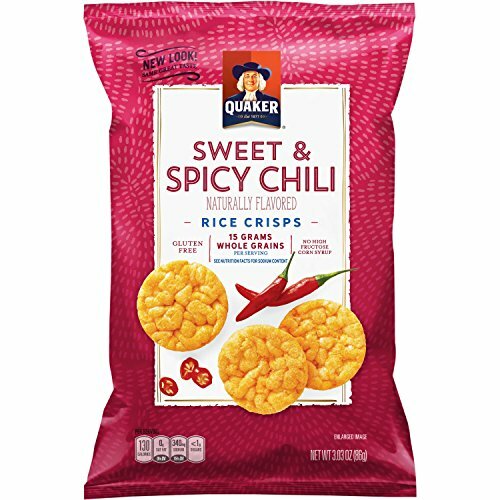 Amazon has the Quaker Rice Crisps, Sweet & Spicy Chili, 3.03 oz Bags, Pack of 12 (Packaging May Vary) priced at $19.48. Clip the coupon and check out using Subscribe & Save to get this for only $14.61 with free shipping. Check out for $14.61 with free shipping.